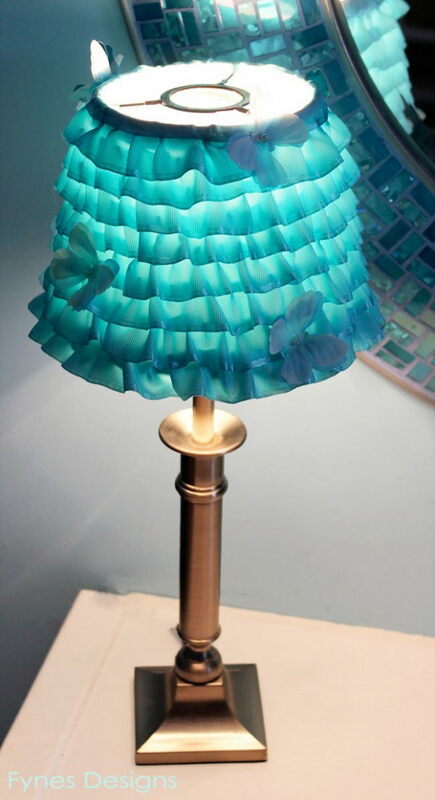 A lampshade is the crowning touch of any lamp. 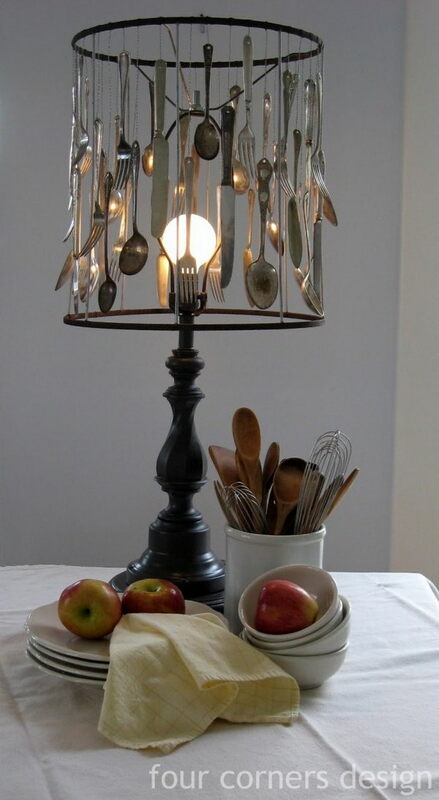 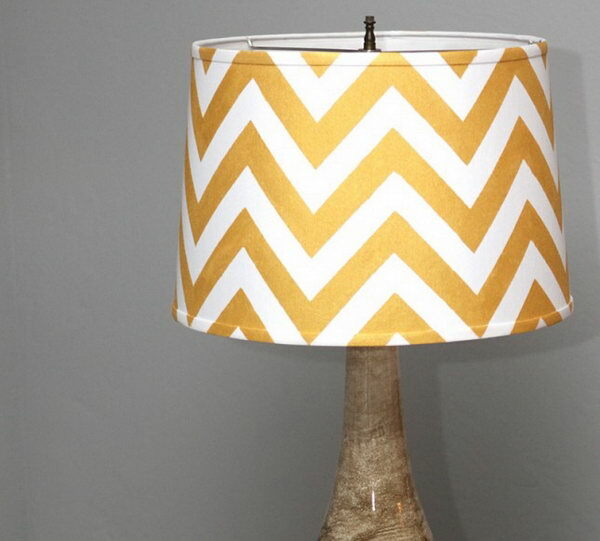 No matter how attractive a lamp base is, it is not complete without a lampshade. 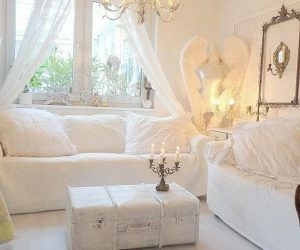 They are capable of deciding the tone of a room. 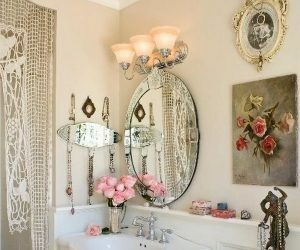 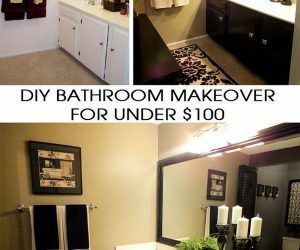 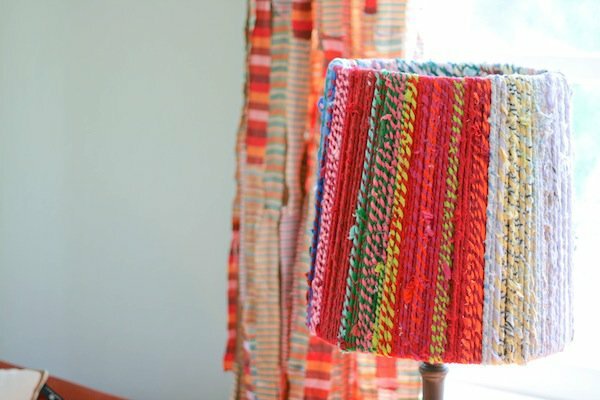 If you don’t want to spend a ton of money on decorative shades or sometimes you can’t find the right design to complete your room, you can make one on your own or give a little pop or change to the plain lampshade at home to add a great deal of style to your room design. 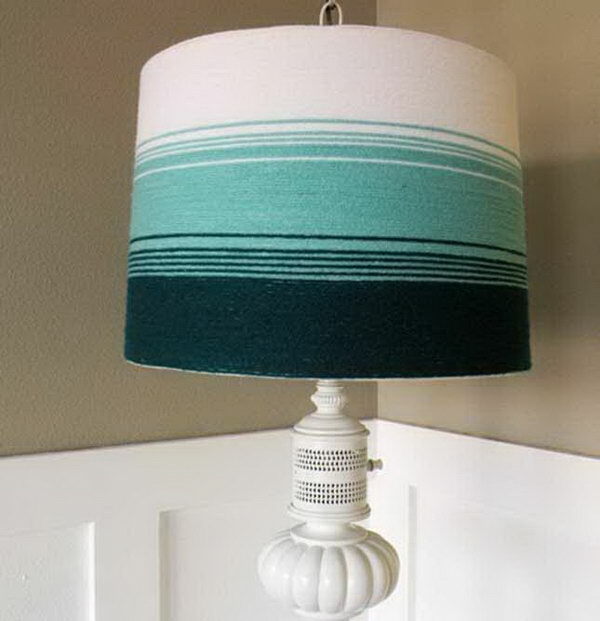 Today we’ve rounded up some both functional and decorative DIY lampshades tutorials & ideas for your inspiration. 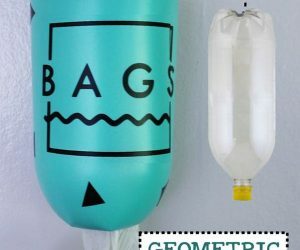 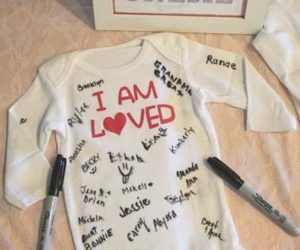 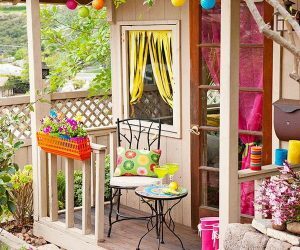 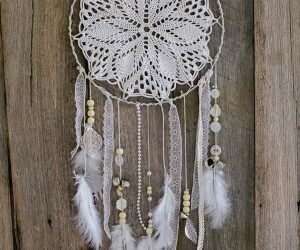 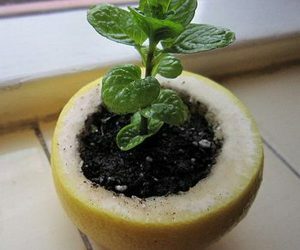 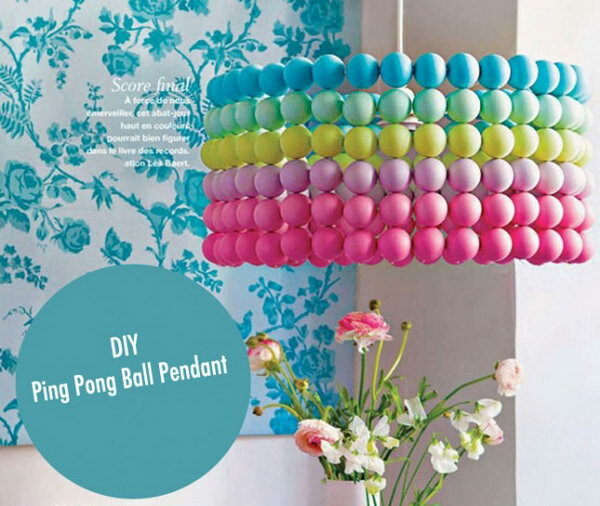 These creative ideas include ping pong balls, blooming fabric, clothespins, yarn, rope, silverware and more. 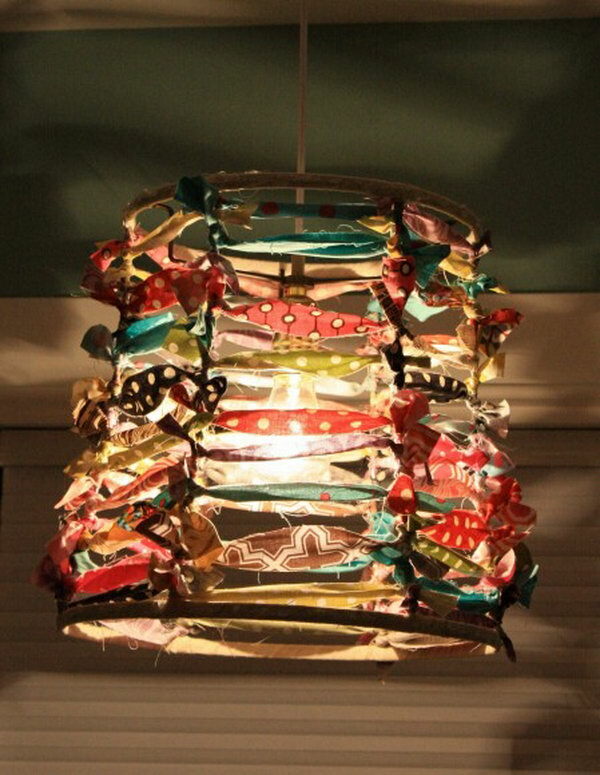 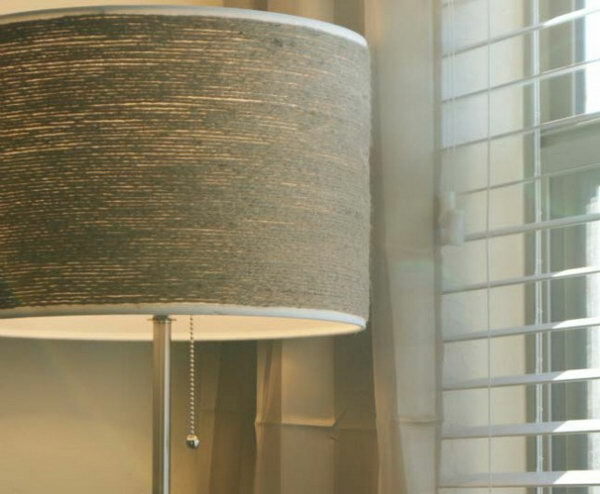 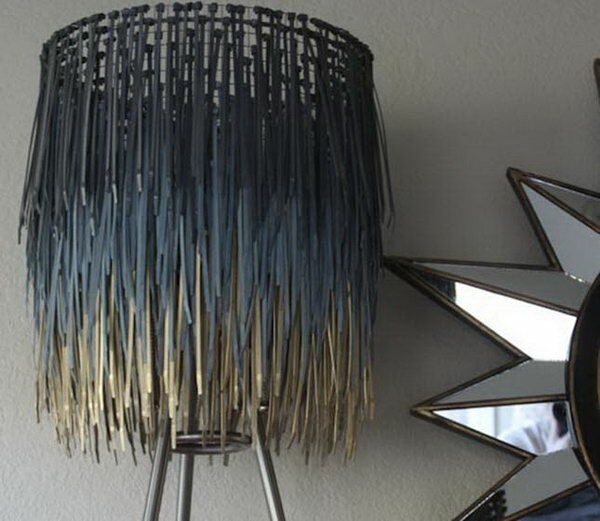 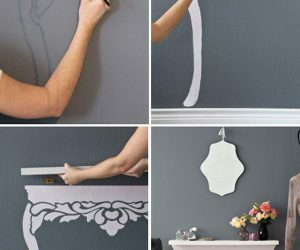 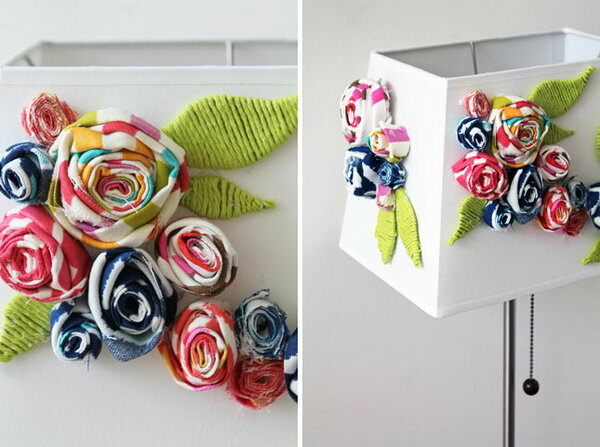 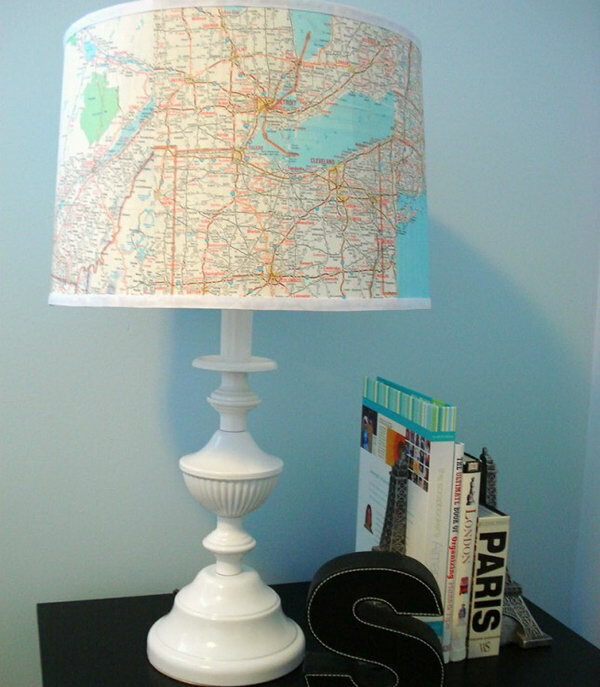 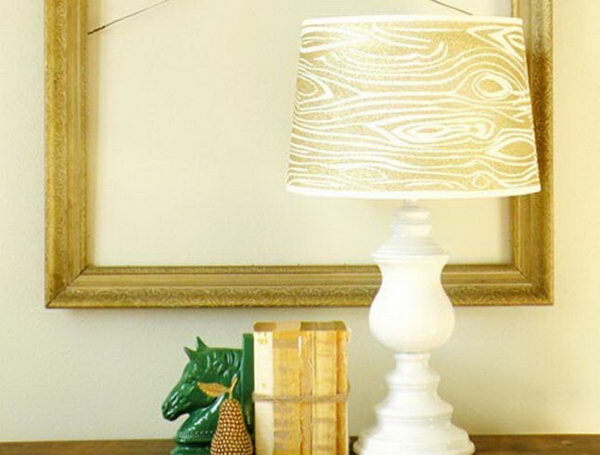 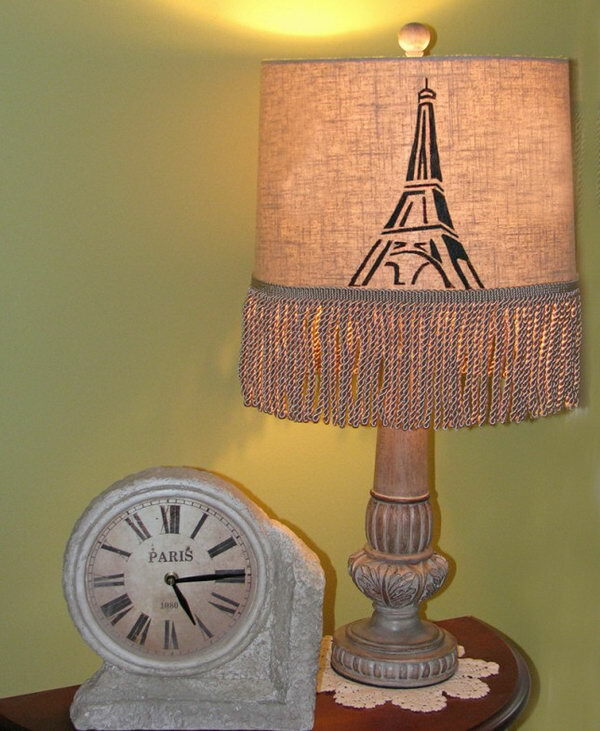 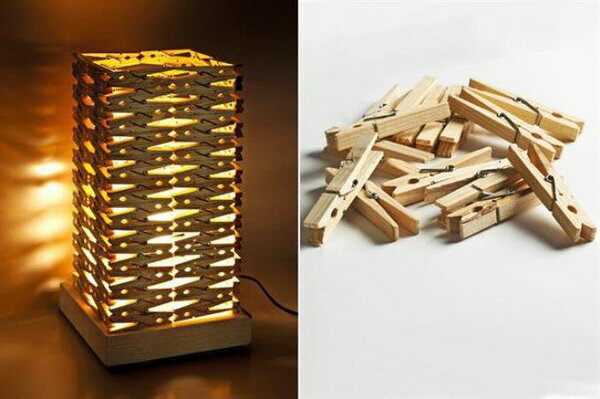 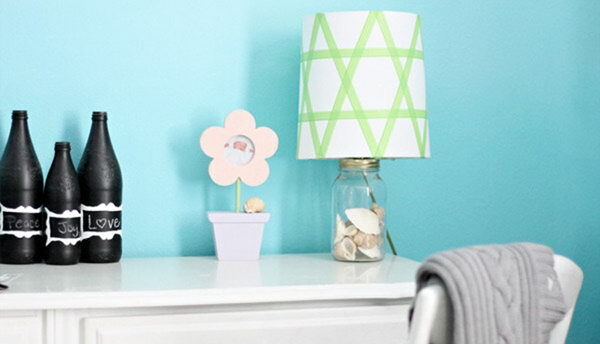 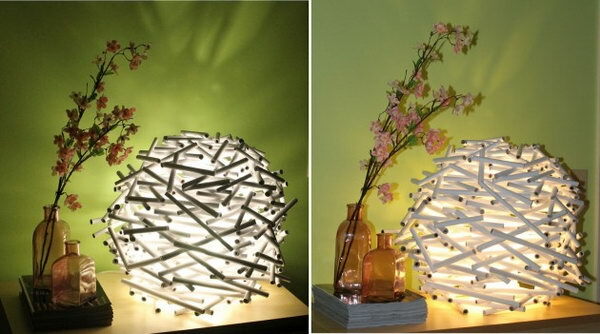 With this list, you can DIY beautiful lampshades that fit your decor and save money.